Before submitting your request, please read the information below. 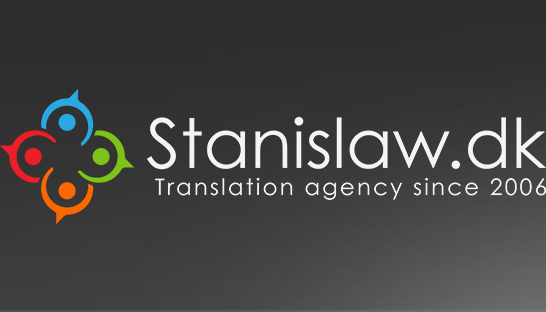 Our long-time experience and excellent skills allow us to perform our translation services knowledgeably and responsibly. Nonetheless, in order to be a reliable translation services provider we ask you to kindly share any information regarding the text itself. For example, the quality of the original text, its purpose, or the fact of possessing terminology glossaries. We guarantee that the translation you require will be carried out in a discreet way while applying cultural competence. The price of the translation may vary depending on the urgency of the service, complexity and length of the original text. Our standard translation speed is up to 10 pages per day. In the case of express translation we are capable of translating up to 15 pages a day. Should you have any doubts or questions do not hesitate to contact us and we will gladly respond to your inquiry. We guarantee low prices without intermediaries. We have a great knowledge of Polish, Danish and German culture which is a factor helping our customers to gain a deeper understanding of the other side.